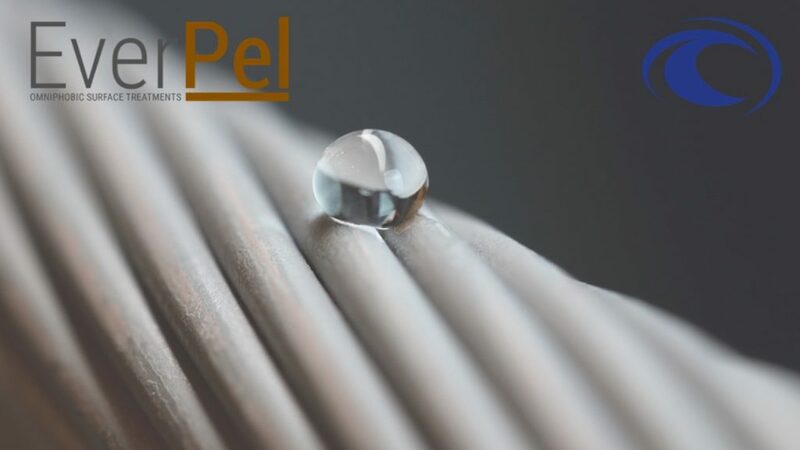 EverPel is a nanocomposite surface treatment consisting of a corrosion resistant surface base layer and a low-friction, omniphobic top layer. 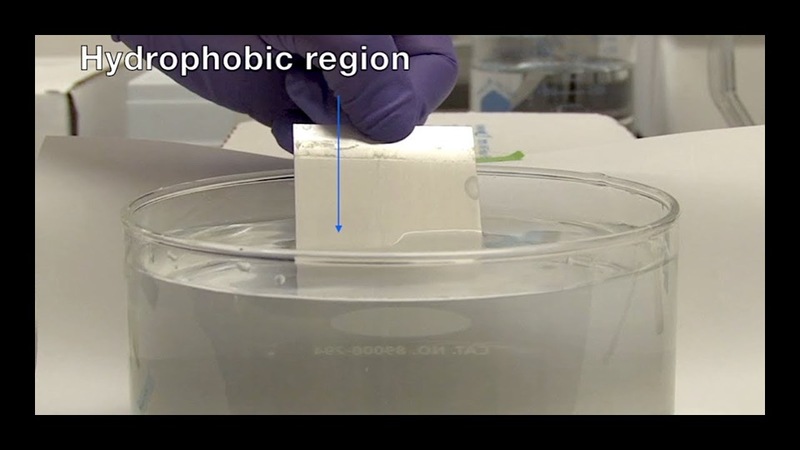 EverPel is a water-based polymer; it is non-VOC, non-biocidal, and non-toxic after curing. 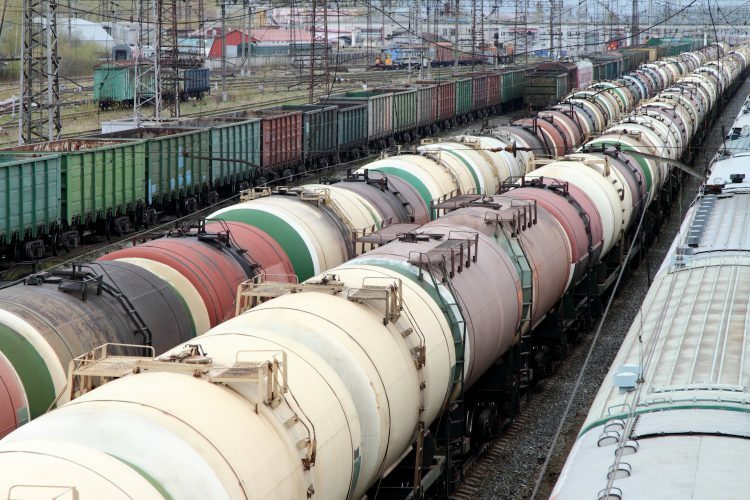 EverPel is ideal for application within railroad tank cars. 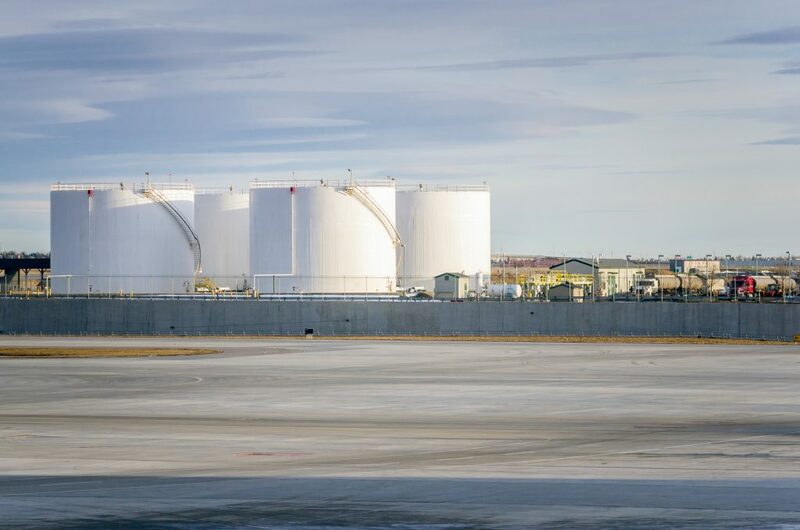 Replacing high-VOC epoxy linings, EverPel can create an ultra-slick, oil-repellant surface on the interior of the tank, allowing for easy upload, prevention from depositions/fouling, and simplified maintenance/cleaning operations. EverPel for storage tanks protects the surface substrate in highly corrosive environments. 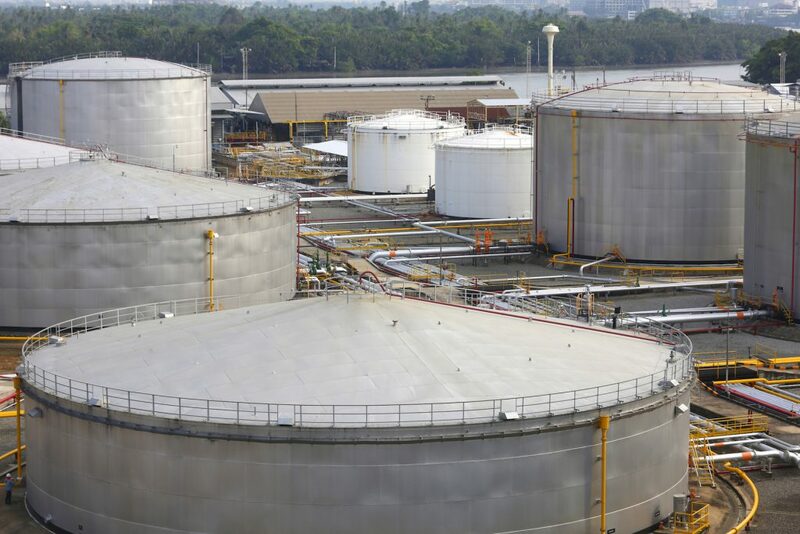 The non-toxic and water-based formulation is far less hazardous to apply than typical epoxies, yet protects against adhesion and deposition of elements within chemical or oil/gas-containing tanks. 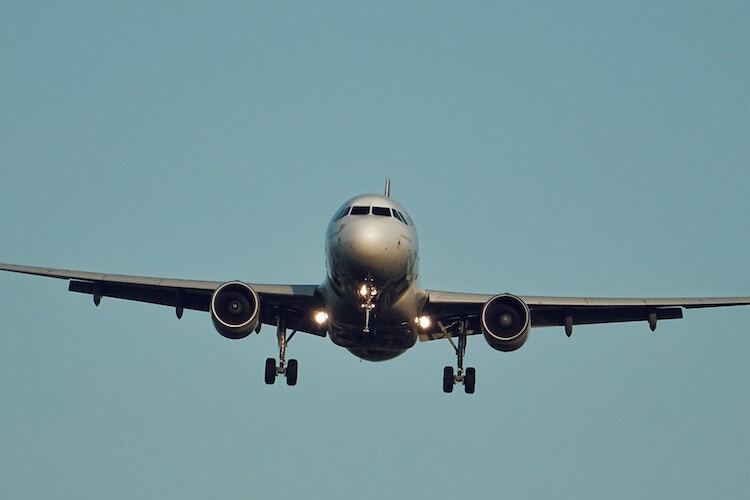 EverPel combats galvanic corrosion on flight surfaces for the aerospace industry. 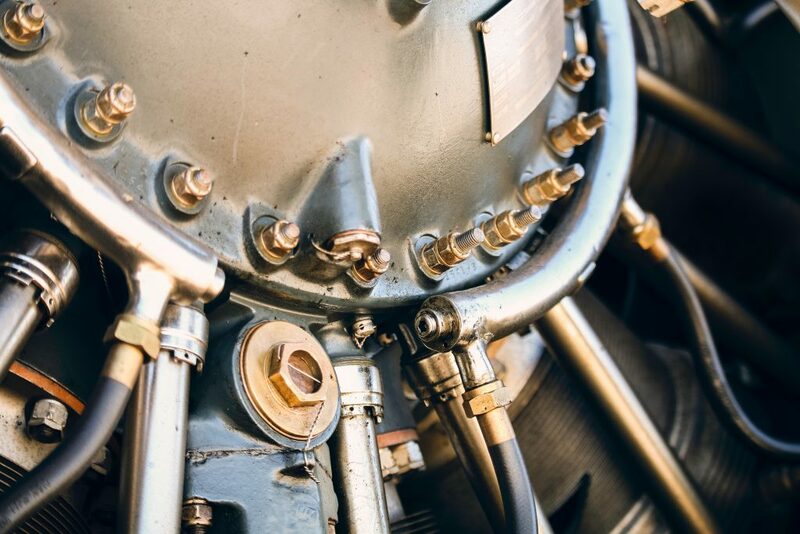 Corrosion is a huge issue for commercial and government aircraft operating in high humidity and salt conditions - EverPel vastly outperforms traditional coatings in preventing corrosion on aluminum and steel substrates. EverPel surface treatment can solve problems across many industries. 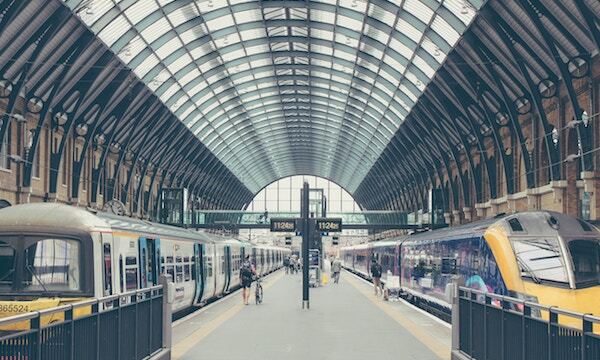 EverPel variants are specially formulated to impart extreme corrosion and chemical resistance to a wide range of substrates, without the need for costly surface preparation. 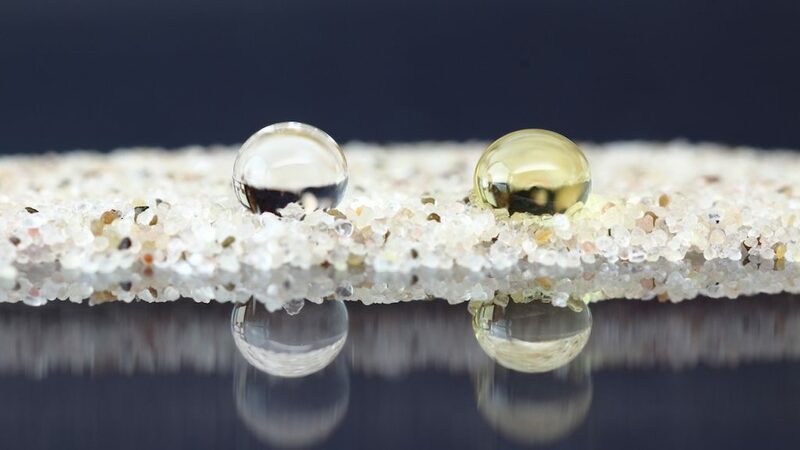 EverPel forms a complete barrier against corrosion and the formation/deposition of scales, hydrates, and iron sulfides. EverPel has a wide variety of applications across sectors such as energy, logistics & transportation, storage, energy, aerospace, and more. 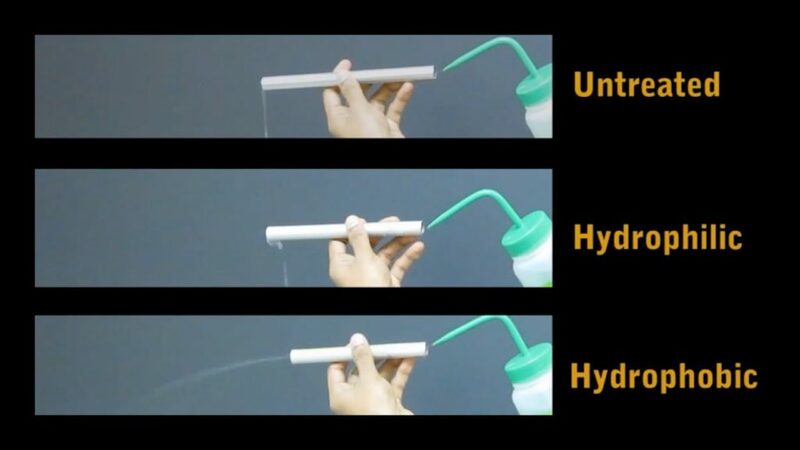 EverPel imparts extremely low surface energy, reducing friction and enabling easy product release + active repulsion of aqueous and gaseous corrosive species such as H2S and CO2. 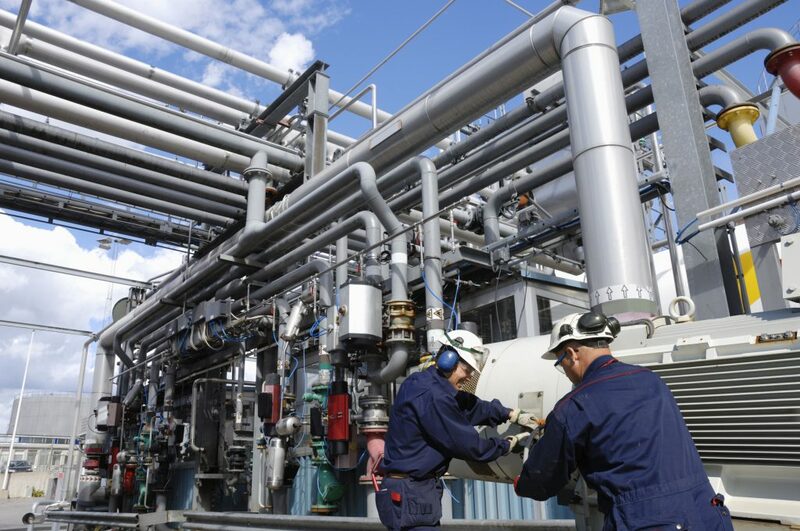 EverPel has been tested extensively for non-reactivity with a wide variety of heavily corrosive species and is functional on surfaces/equipment exposed to water/hydrocarbon products. 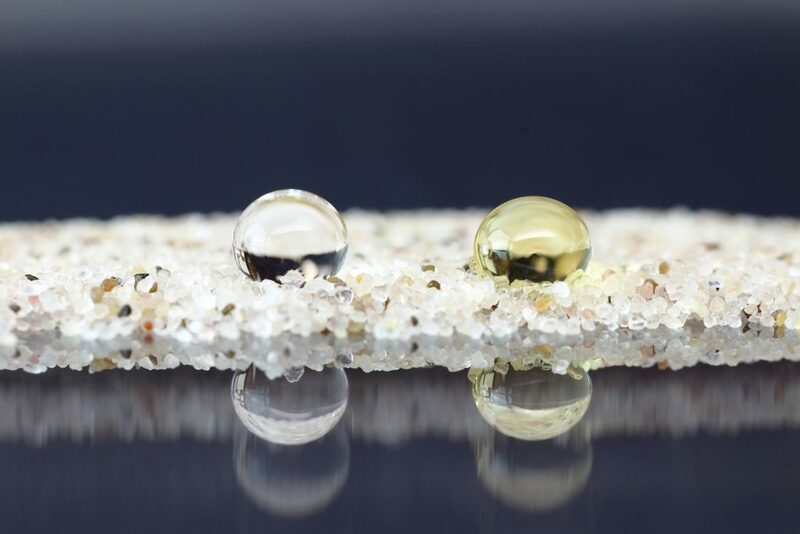 EverPel is polymeric coating designed to impart chemical resistance and water & oil repellency (hydrophobic and oleophobic) to a wide variety of surfaces. If you have any questions about EverPel, please send us a message using the form to the right.